Do you want to learn the secrets of having extraordinary faith? 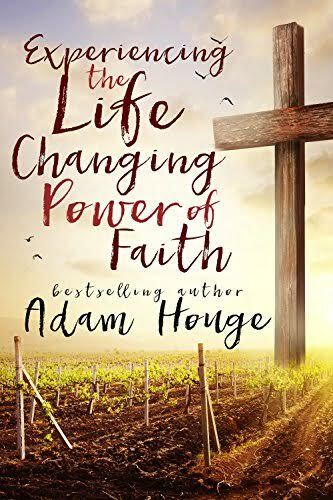 Whether you need a little faith to overcome a trial or want to learn how to take your faith to the next level -no matter what- this book is for you! These pages will challenge you to increase your faith and pray bigger, more meaningful, and more impactful prayers. You will learn how to hear God more clearly, how to overcome the adversities of your faith, and give you everything you need to explode your faith. So prepare yourself for a radically changed life. Because radical faith brings radical changes.